Whether you’re just diving into a huge workload at your desk, or actually spending some time deep underwater, one thing is clear — a dive watch would be great to have on your wrist. 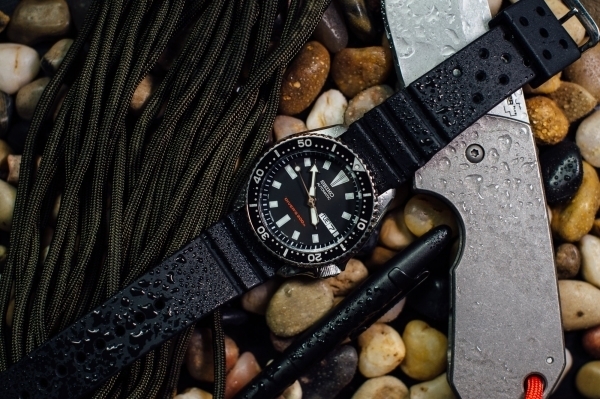 You don’t need to be a diver to appreciate these high-performing, beautifully designed, and undoubtedly utilitarian timepieces for everyday use. In this Carry Smarter guide, you’ll get familiar with the basics of dive watches, what features to look for when buying a diver, and our picks for the best and most affordable options for 2017 to help you take the plunge into the world of dive watches.